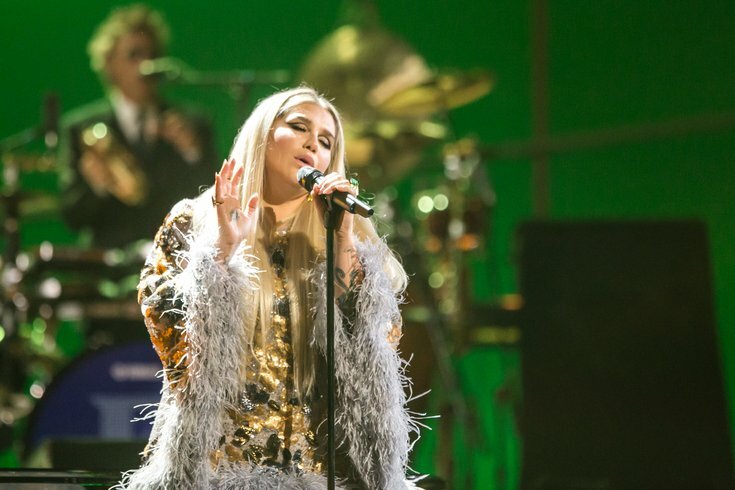 Recording Artist Kesha performs onstage during 60th Annual GRAMMY Awards - I'm Still Standing: A GRAMMY Salute To Elton John at the Theater at Madison Square Garden on January 30, 2018 in New York City. What's happening this weekend? Lots! A popular summertime festival in Northern Liberties is turning 10. Kesha is one of 500 acts performing at a huge music fest in the suburbs. There are going to be a bunch of people dressed as flappers and gangsters hanging out at a mansion. And 82 films representing 18 countries will be screened. This annual summer festival draws crowds from all over to the neighborhood for a day filled with live music, food, drink and shopping. The event's biggest draw is the free concerts. Twenty bands will perform on three stages, from the afternoon through the night. Around 20,000 people are expected to attend the festival on Sunday. For 10 days, beginning Friday, there will be ticketed concerts by big-name artists and hundreds of free performances in Bethlehem, Pa.
At Musikfest, every style of musical genre, from classical to hip-hop, will be represented. There's something for everyone. In total, there will be 500 performances. Through Sunday, catch screenings of feature films, documentaries, short films and experimental films that capture the black experience. Tickets for each screening are $12. There will be a 1920s-themed party at Glen Foerd, a Gilded Age mansion and estate overlooking the Delaware River, on Saturday. Attendees are asked to dress up in Roaring Twenties attire, pack a picnic to enjoy on the grassy lawns and spend the day in a different era.